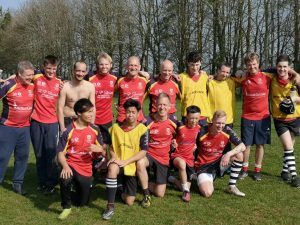 This Saturday at 3pm sees the club’s mixed ability section, the Surrey Chargers, take on the Exiles, Ealing Trailfinders social XV. 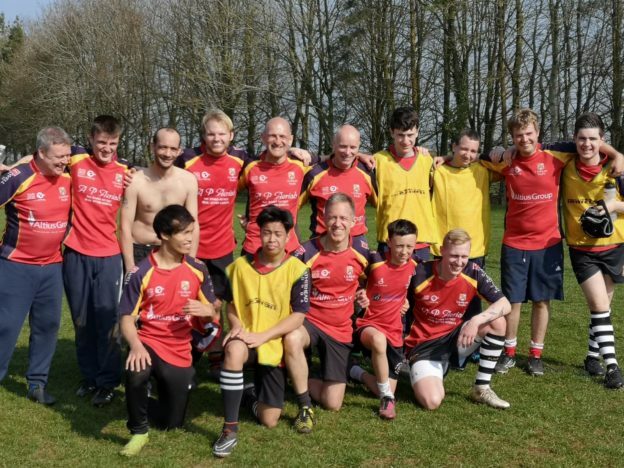 Mixed ability rugby sees players with a learning difficulty and / or physical disability play full contact rugby alongside more experienced players. The last game against the Exiles was a fast flowing, physical game so with no other fixtures this week at the club why not come down and support our newest team!